Do you want a strong business AND a happy family? It takes more than hope and good luck. The Solutionist Guide to Family Business can help. 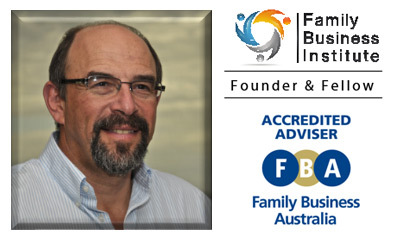 Jon is Australia’s leading Family Business Solutionist and one of our most highly qualified and experienced advisers. The Solutionist Guide presents his learnings from almost 30 years of working with Australian, New Zealand and S.E Asian families in business, of all types and sizes. 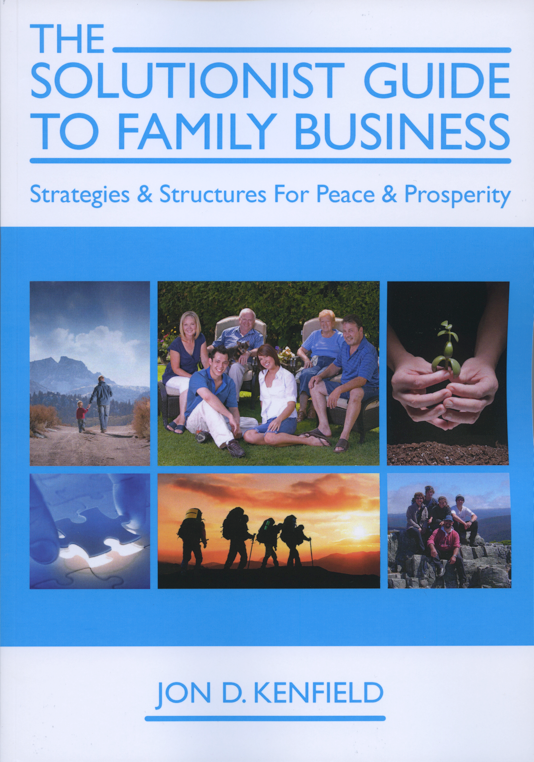 His 350 page book is a great resource for anyone involved with a family business – either as a family member, as an employee, or as a trusted adviser.